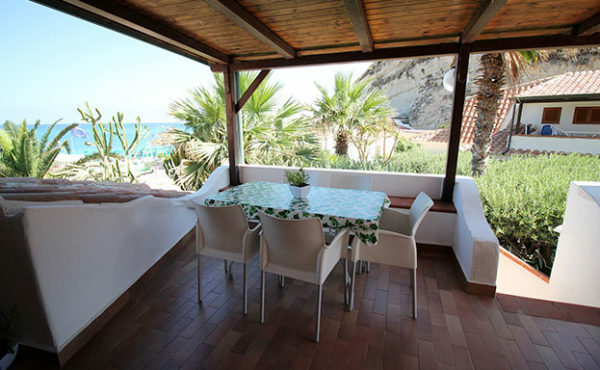 On the edge of the sea, overlooking the volcano Stromboli, under the arch of the ancient Tropea, between the green of a lush garden and the harshness of the rock face of the S. Leonardo rock, lies the complex ``Le Roccette Mare``. 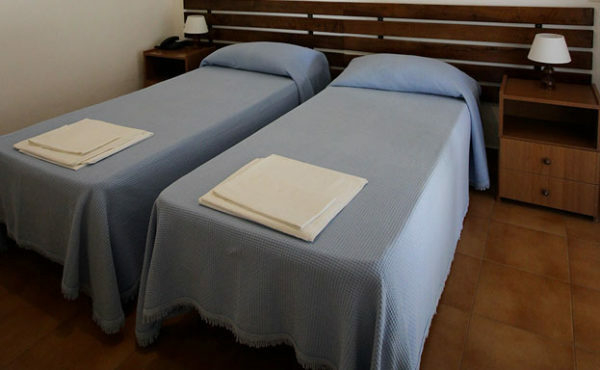 The Resort enjoys a particularly happy and comfortable position, being located under the historic center of the city and a few steps from the port. 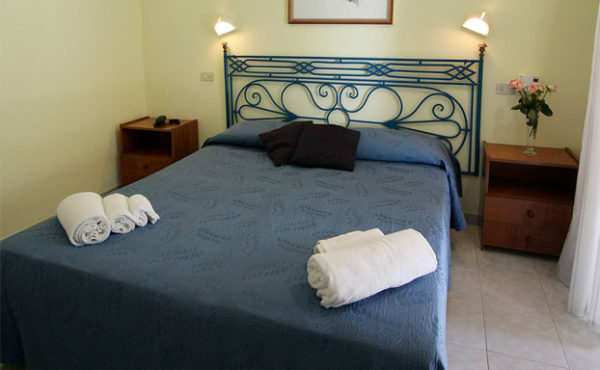 The hotel consists of rooms located in the main building or distributed in the bungalows in the large lush garden full of exotic and Mediterranean plants, which give shade and a pleasant view. 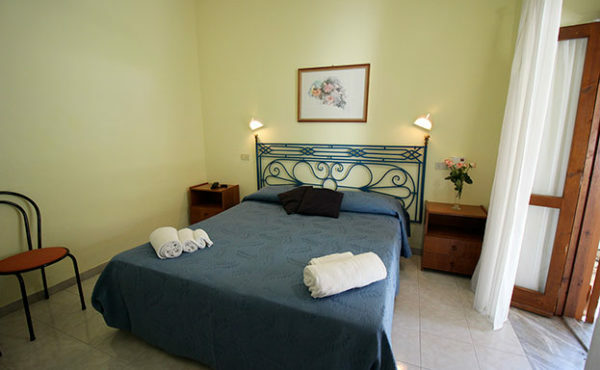 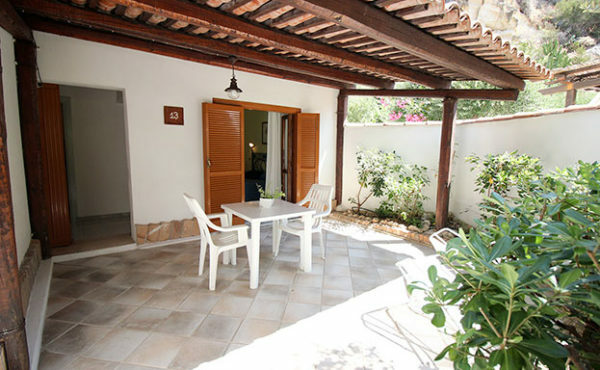 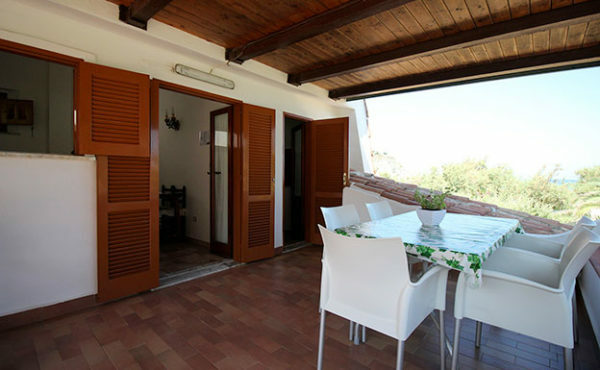 with daily cleaning of the rooms, Half Board ( Breakfast + Dinner) and kitchenette. 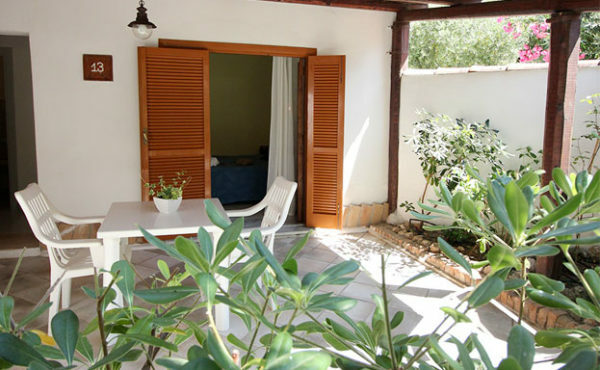 The residence solution allows our guests to enjoy the maximum freedom in managing their holiday in a magnificent garden and just a few steps from the sea.